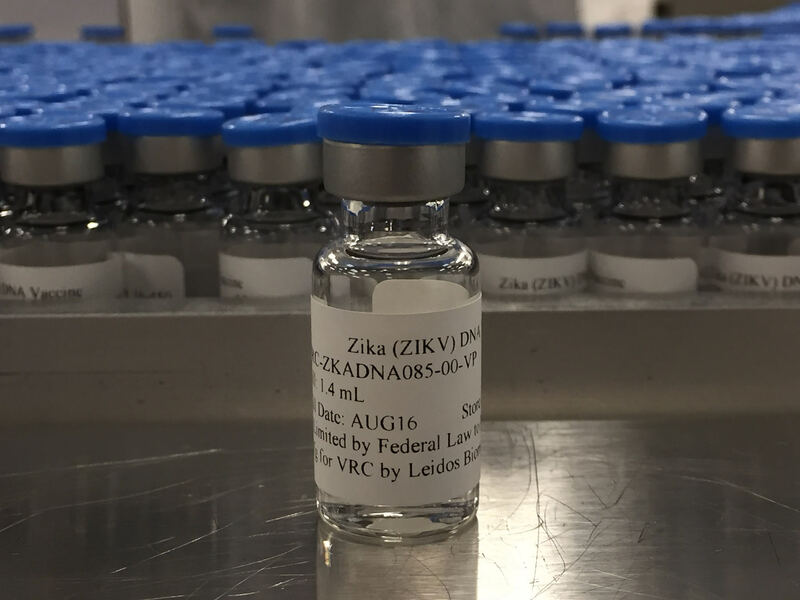 Zika virus vaccine development is proceeding rapidly, with a number of vaccine candidates already moving into Phase II clinical trials. These are trials that are designed to look for evidence of efficacy. As the public health community races to develop Zika virus vaccines, now is a critical time to ensure that research and development efforts adequately address the needs of pregnant women and their offspring. To this end, the Ethics Working Group on ZIKV Research & Pregnancy, an interdisciplinary group of international experts in vaccinology, maternal and child health, public health and ethics, has developed Ethics Guidance for including the needs and interests of pregnant women and their offspring in the Zika virus vaccine research and development agenda: Pregnant Women & the Zika Virus Vaccine Research Agenda: Ethics Guidance on Priorities, Inclusion, and Evidence Generation. This Ethics Guidance argues that global concern about the devastating effects of Zika virus infection in pregnancy for normal fetal development, pregnant women and their offspring is not enough. Pregnant women and their babies should also be front and center in Zika virus vaccine development. Unless specific actions recommended by the Working Group are taken soon, pregnant women and their offspring will not be able to share fairly in the benefits of whichever vaccines prove efficacious. They and their clinicians will lack the evidence they need to make informed decisions about using these vaccines. Conducting research studies with pregnant women has been historically challenging and ethically complex. The vast majority of clinical trials for all biomedical interventions, including vaccines, have excluded pregnant women from studies. As a consequence, many drugs and biologics enter the market with little to no data on safety and efficacy in pregnancy – and it can take decades to generate this evidence post-authorization. The Working Group’s Ethics Guidance provides a pathway for a more proactive and inclusive approach for Zika virus vaccine development. The Ethics Guidance tackles two critical questions: (1) What specifically is required to ensure that the interests of pregnant women and their offspring are adequately protected and fairly taken into account in the Zika virus vaccine research agenda? (2) Under what conditions is it ethically acceptable, if not required, to include pregnant women in Zika virus efficacy trials? To address these questions, the Ethics Guidance includes three moral imperatives and concrete recommendations. These recommendations are directed to policymakers, research funders, researchers, oversight bodies, regulatory authorities and the global public health community. We recommend that they: pursue and prioritize development of Zika virus vaccines that will be acceptable for use during pregnancy; ensure timely collection of data to inform judgments about safety and efficacy of Zika virus vaccine administration in pregnancy; and ensure pregnant women have fair access to participate in Zika virus vaccine trials that offer the prospect of direct benefits. Zika virus vaccines are expected to be a critical part of the response to prevent future Zika virus outbreaks and epidemics. Adequately addressing the specific interests of pregnant women in Zika virus vaccine research and development efforts is not only essential to mitigating the potential harms faced by pregnant women and their offspring, it is also a matter of justice and respect. Through concerted and proactive efforts, we can ensure that pregnant women are responsibly and equitably included in Zika virus vaccine research and development efforts and that, as a consequence, pregnant women and their offspring will benefit from the global investment in Zika virus vaccines. Also published on IJFAB: The Bog.